Gen Z are largely misunderstood, and much like Millennials, are pigeonholed by the media. Lazy, selfish, swipe zombies, insatiable in their quest for makeup tutorials and cat videos. But what is actually relevant when it comes to how they consume? And how can retailers figure out what really matters? 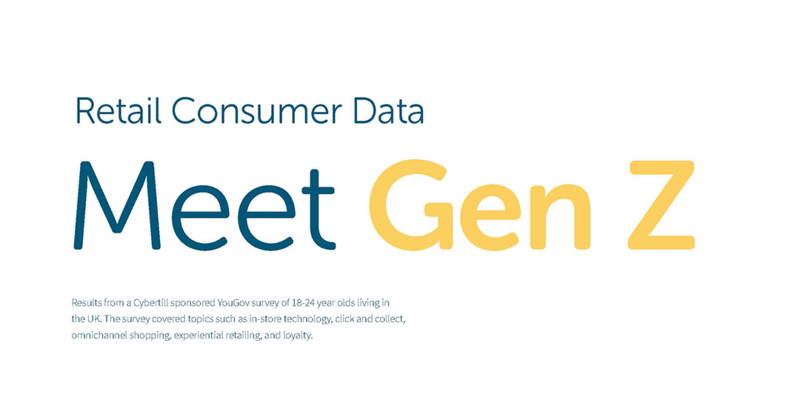 When we were looking for data about Gen Z to share with our retail customers, we noticed a considerable gap in research in the UK. A majority of the information UK retailers have access to about Gen Z is largely based on the US market. So, we sponsored a survey with YouGov which digs deep into the omnichannel preferences of the Gen Z consumer, as well as Millenials and other generations. We hope this report gives you insight into the next generation of earners and shoppers, and what you can be doing now in order to prepare for the future.